Microïds has announced that Moto Racer 4 will release on Nintendo Switch, challenging you to demonstrate your style to win races to become the best rider. 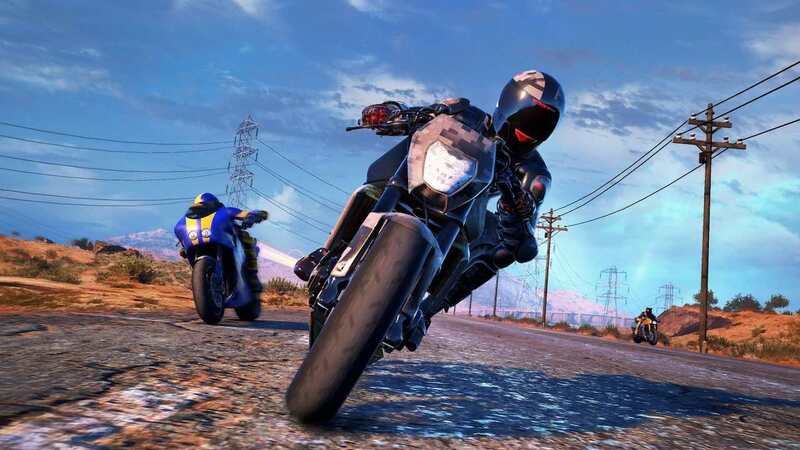 This single-player game will let you compete in two modes, Asphalt and Dirt, in which you can choose to ride high-powered or motocross bikes. The Nintendo Switch port will include the Sliced Peak and Antique Antics downloadable content, which add the Bumpy Ride, Drifting Away, Ice Edge and Trident Temple circuits to race around. Moto Racer 4 will release at retail and on the Nintendo eShop for Nintendo Switch worldwide on October 18th.